Thanksgiving is a time for friends and family, and we would like to take a brief moment to thank YOU for being a valued friend and member of the Us TOO family. We are thankful for the ability to help those battling prostate cancer make informed decisions about testing, treatment options and management of side effects. With the generous support from individual donors and corporate sponsors, along with an amazing network of prostate cancer support group leaders and volunteers across the country, Us TOO provides educational resources and support services to the prostate cancer community at no charge. On behalf of the Us TOO staff and Board of Directors, those we have helped in their battle with prostate cancer, and those we will help – Thank You! 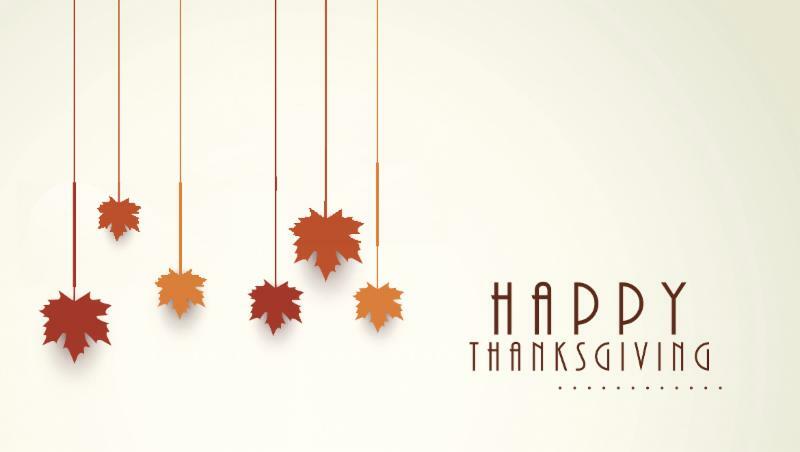 We extend our appreciation and wish you and yours a beautiful Thanksgiving and upcoming holiday season.